Explore the lands of the Pharaohs in Cradle of Egypt game! 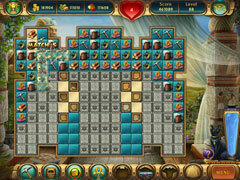 Embark on the most fascinating journey with Cradle of Egypt game! 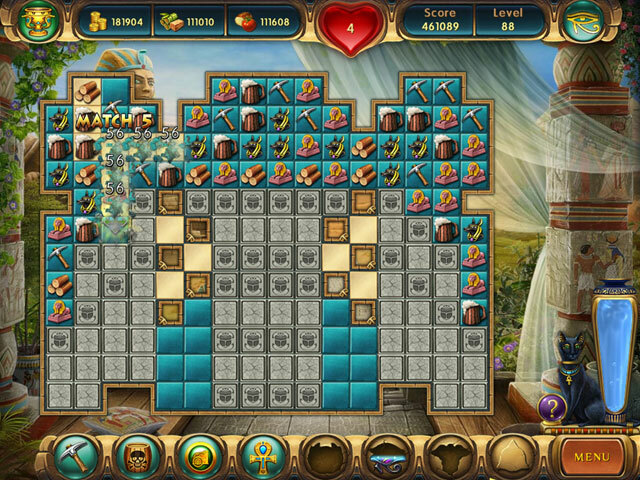 Explore the lands of the Pharaohs and enjoy the most miraculous constructions in the entire history of human civilization in this extremely delightful match-3 puzzle game! Cradle of Egypt game is the fourth installment in the Cradle series and the sequel to the hit puzzle games Cradle of Rome 1-2, and Cradle of Persia. 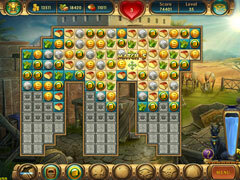 Journey through five ancient epochs with 100 match-3 levels and build your own Egypt. Starting from a small village, develop your settlement into the most powerful civilization, the cradle of all civilizations! Make matches of three or more similar tiles to collect resources, construct various buildings such as the gorgeous Pyramids of Giza, the Sphinx, and magnificent temples of the ancient civilization.